Imaging the City brings together the work of designers, artists, dancers, and media specialists who cross the borders of design and artistic practices to investigate how we perceive the city; how we imagine it; how we experience it; and how we might better design it. 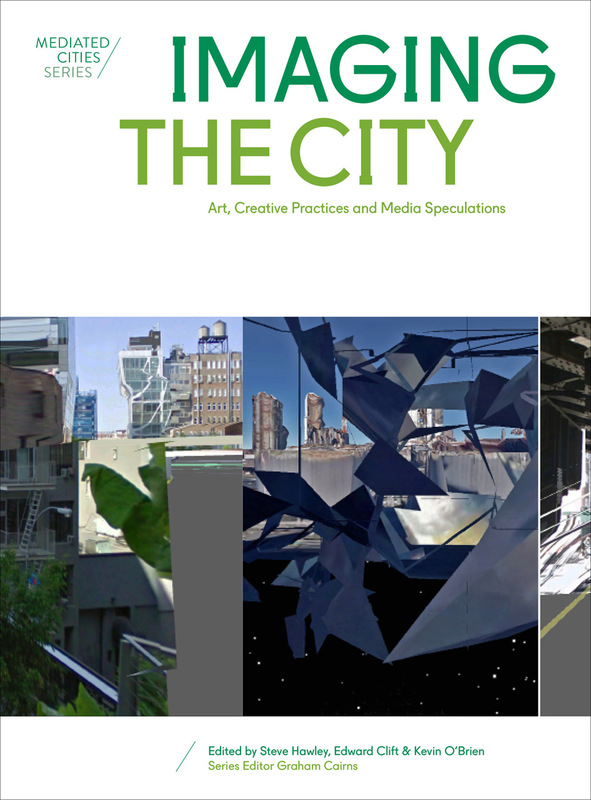 Breaking disciplinary boundaries, editors Steve Hawley, Edward Clift, and Kevin O’Brien provocatively open up the field of urban analysis and thought to the perspectives of creative professionals from non-urban disciplines. With a cast of contributors from across the globe, Imaging the City offers international insight for engaging with—and forecasting the future for—our cities.